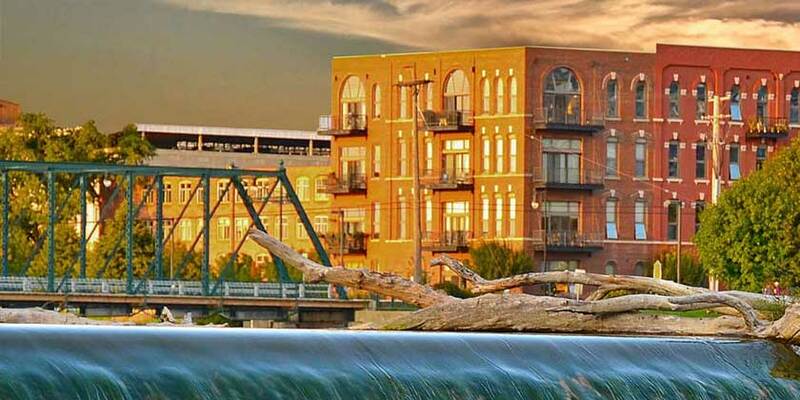 Not too big and not too small, Grand Rapids, Michigan, is just the right size for families. Along the shore of Lake Michigan, Holland State Park and Grand Haven State Park have beaches and dunes aplenty to explore. Frederick Meijer Gardens is aflutter in spring with hatching butterflies and decorated with Christmas trees from around the world during the holidays. And for 19 days in September art from around the world pops up all over downtown during the public ArtPrize competition.